In their efforts to support a global movement towards outdoor exploration, The North Face announced the final winners of their 2015 Explore Fund Program Awards this week. This program will be providing grant funding to 47 different non-profit organizations throughout the U.S. who use outdoor exploration as the catalyst for positive, personal or societal change. 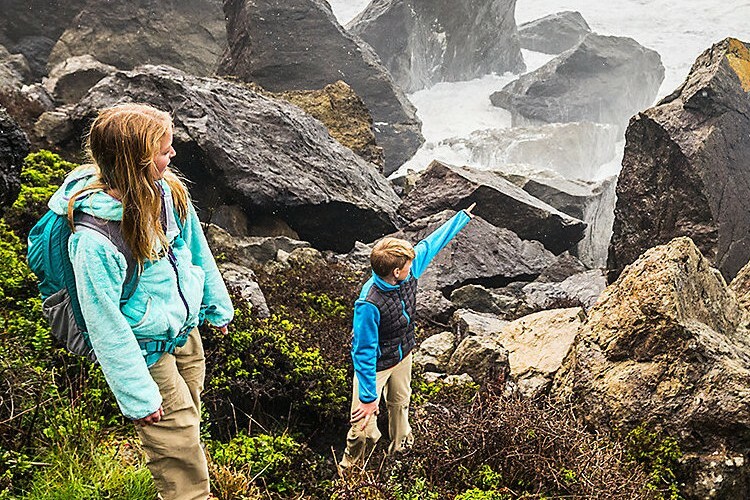 With over $1.5 million in funding provided to more than 300 different organizations in the past five years, the program aims to inspire the next generation of outdoor explorers and conservationist. “We reviewed nearly 500 applications for Explore Fund grants this year and each of them were unique and powerful,” reflected Ann Krcik, a senior director of Outdoor Exploration at The North Face. Projects chosen to receive part of the $500,000 being awarded this year include non-profits such as Leave No Trace, The Children and Nature Network, and Latino Outdoors. “Our organization is in a stage of rapid growth and the grant comes at a momentous time,” expressed Graciela Cabello, national director of Latino Outdoors. This organization focuses on supporting outdoor leadership capacity-building opportunities for youth and young adults in the Latino community and plans to use the funds implement a statewide leadership program and lead more excursions. Founded in 1966, The North Face introduced the grant in 2010 and hopes to offer it again next year. “We are really humbled by all the incredible work inspiring the next generation of outdoor explorers,” said Krcik. For more information about the Explore Fund, please visit www.explorefund.org.